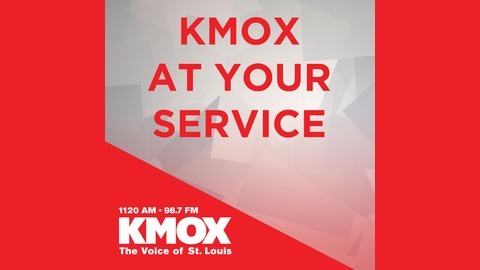 Hosted by KMOX's Mike Claiborne. Heise Advisory- "Taxes and Retirement"
Ken Heise of Heise Advisory Group talks taxes and retirement. 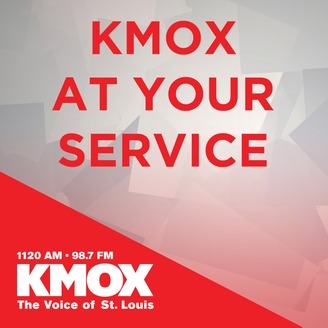 March 23rd, 2019, "The Auto Show with Greg Damon"